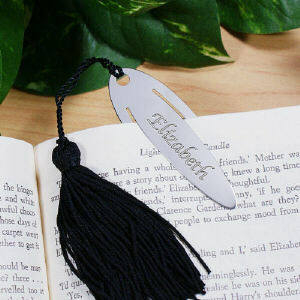 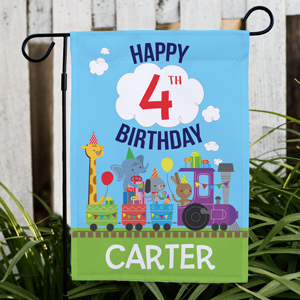 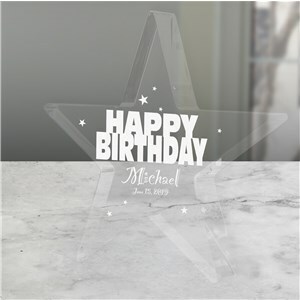 Are you looking for something a little bit unique and perhaps beyond the everyday birthday gift? 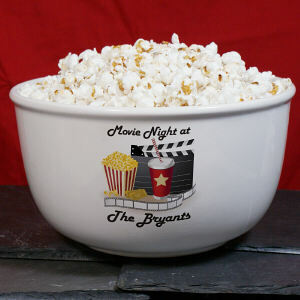 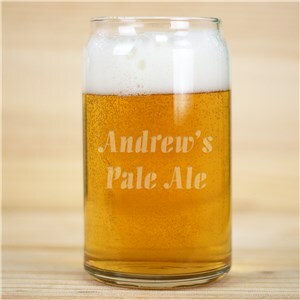 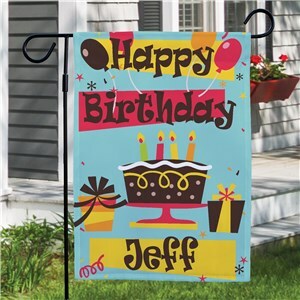 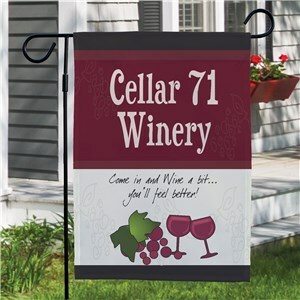 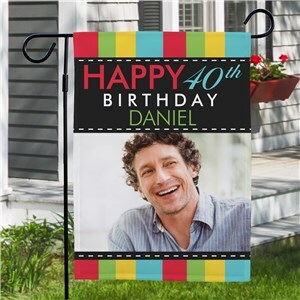 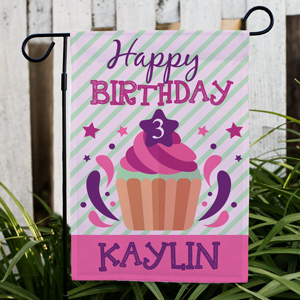 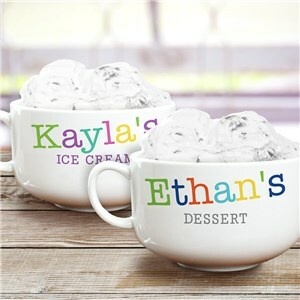 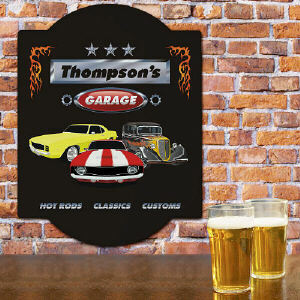 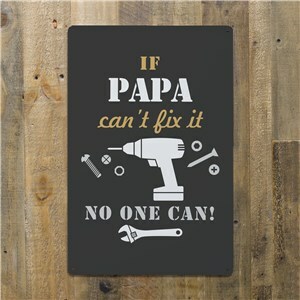 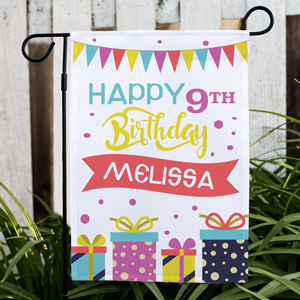 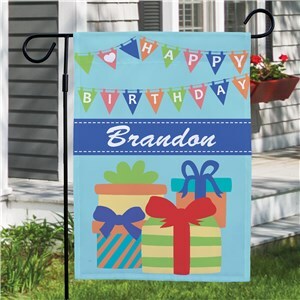 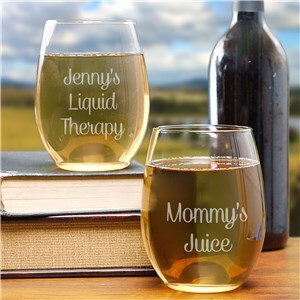 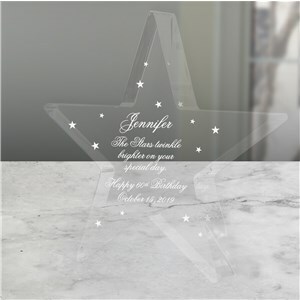 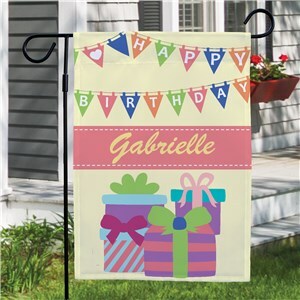 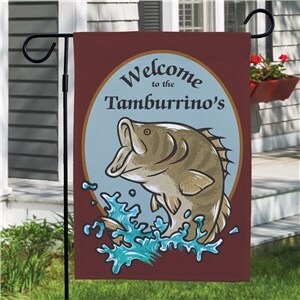 If so, GiftsForYouNow.com has a great selection of Personalized Birthday Gifts Perfect for the Home & Bar. 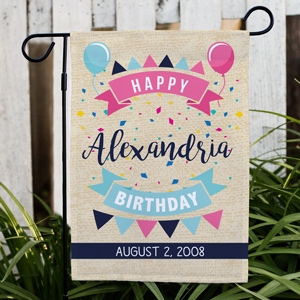 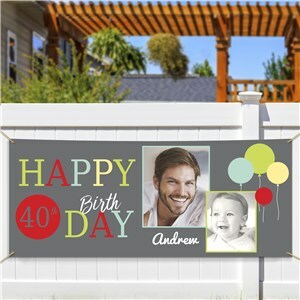 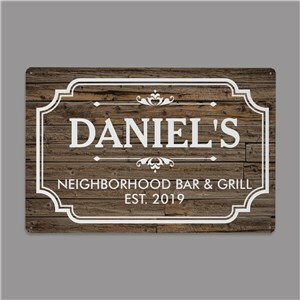 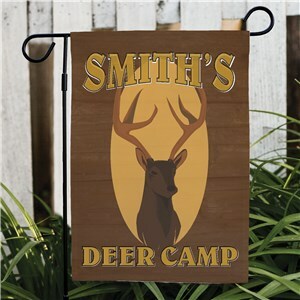 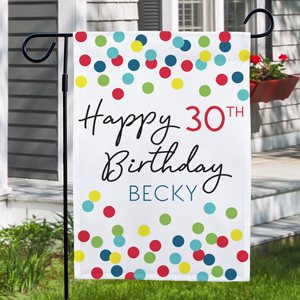 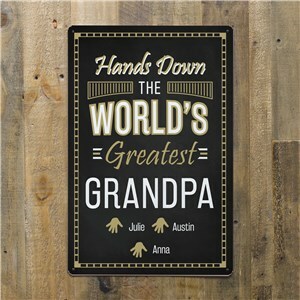 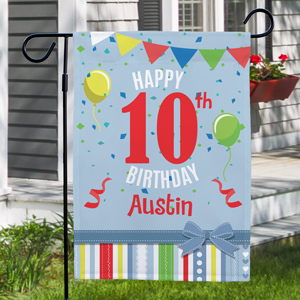 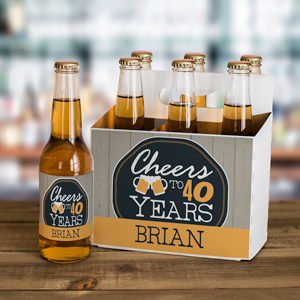 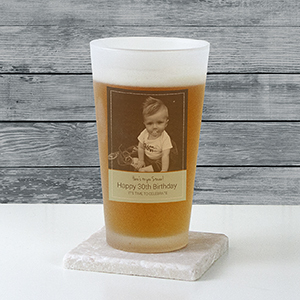 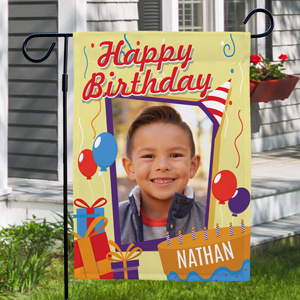 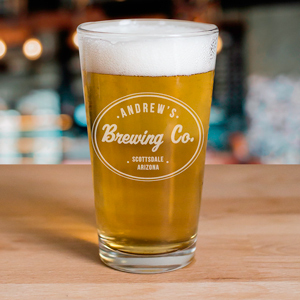 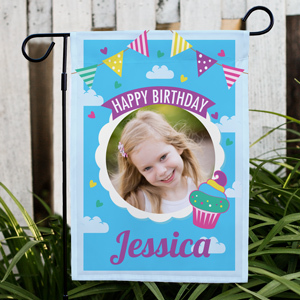 From Personalized Photo Coasters to Custom Printed Wall Signs with a decorative flair, you can rest assured that we can create that perfect Personalized Birthday Gift you have been looking for.